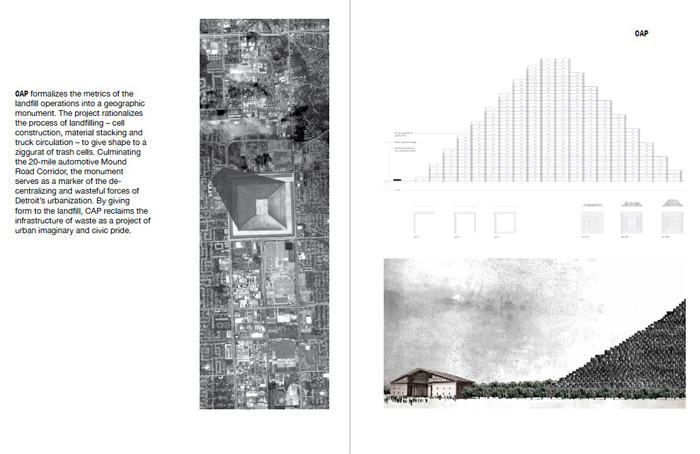 What design tools are available to conceptualize, approach, and shape the urban environment? 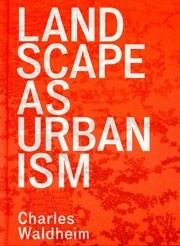 What can we learn about the forms and processes of the urban from the geographies of trash? What are the social, political, and ecological imperatives of waste management, how are they hidden by contemporary managerial practices, and how can design make them public? 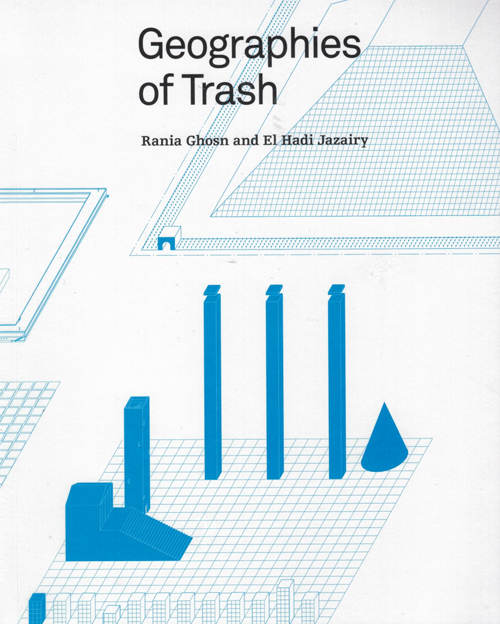 Geographies of Trash reclaims the forms, technologies, economies and logistics of the waste system in the production of new aesthetics and politics of urbanism. 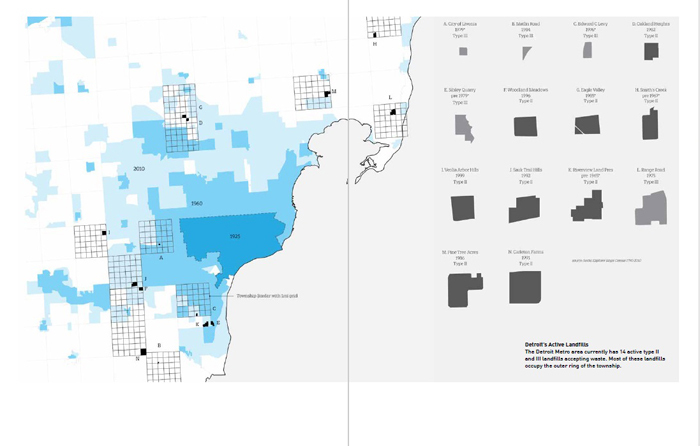 Honored with a 2014 ACSA Faculty Design Award, the book charts the geographies of trash in Michigan across scales to propose five speculative projects that perform disciplinary controversies on the relations of technology, territory and politics.